We see a lot of cool, eco-friendly toys, but we still get excited when someone thinks outside the box to create an innovative playtime experience for kids. 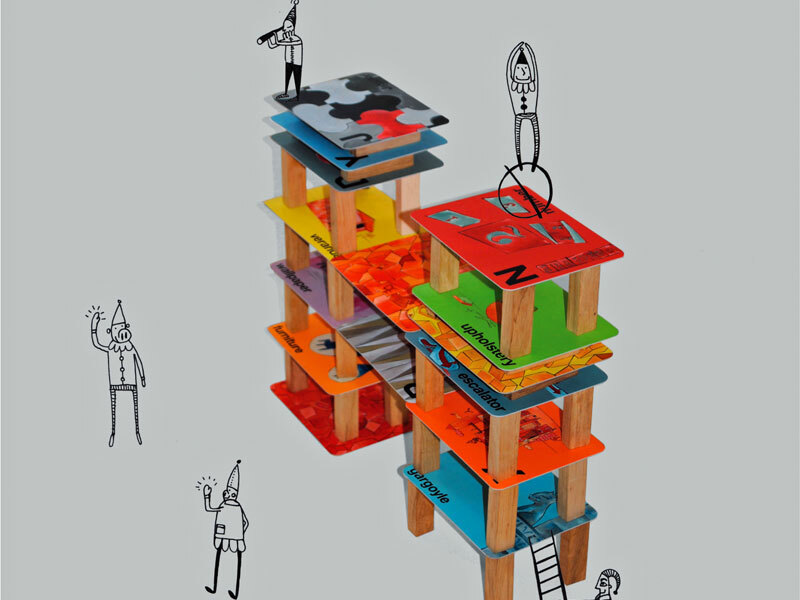 Hungry Little Minds, a new toy company, does just that with their alphabet flash card and wooden block set. Each of the letters in the alphabet represents an architectural or design concept (think F is for Furniture and G is for Gargoyle), which are depicted on the illustrated flashcards. What makes this set more than just a tool for learning the alphabet is that it comes with 36 wooden building blocks: kids can see some of the architectural concepts in action by building various structures of their own. Designed by an architect mom, this cards-and-blocks set will keep kids (and parents) interested, educated, and inspired to create!